Deepflight users can upgrade from v1 to version 2 for 9 EUR. For the special upgrade price please login to our users' area and check the "Upgrade options". 2.01 update fixes the "high CPU usage" issue, that some users reported. This new version uses 40-70% less CPU than the initial release. How to install: login to our users' area and download the update from the "updates" section. 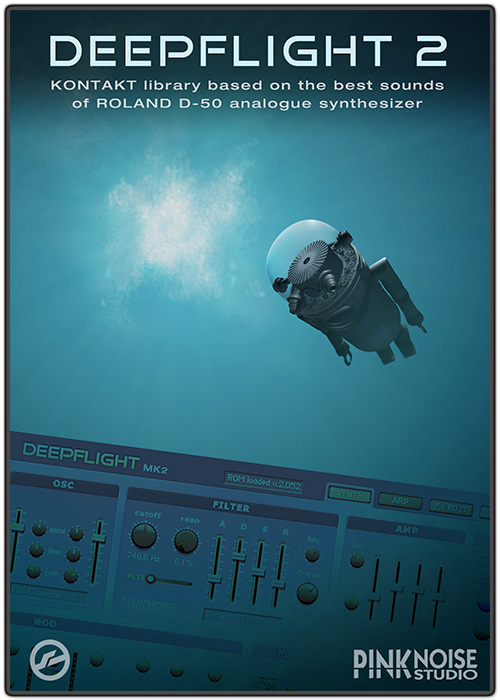 Unzip the file and replace the "Instrument folder" of Deepflight 2.